After the recent box office smash Bohemian Rhapsody, Queen of Rock takes you on a journey through the headline hits of Freddie Mercury and Queen. This is a unique, original show, performed by an extremely talented cast of 10. 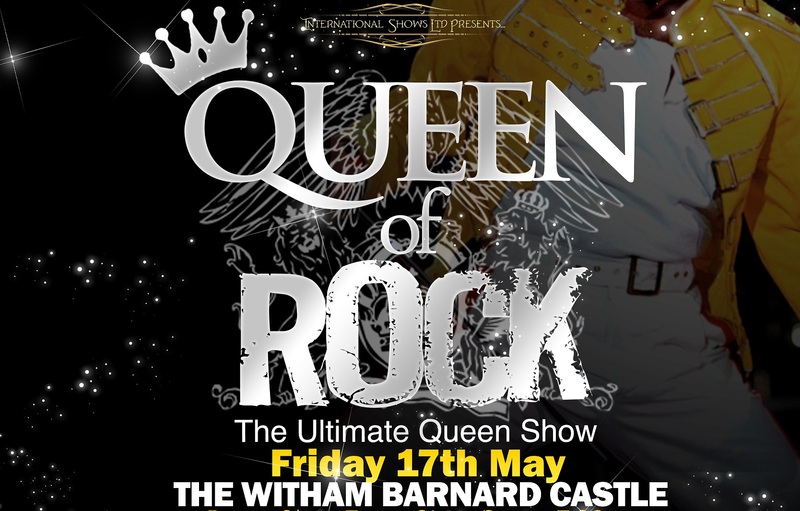 In the ever-competitive ‘Queen’ market there is usually a frontman with a band – this show takes a different take on the music and explores the intricate harmonies and sounds Queen were known for.